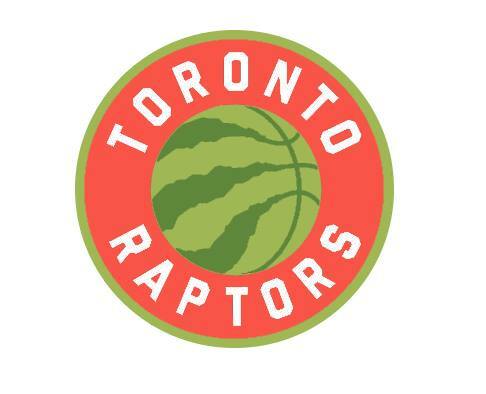 The Toronto Raptors has revealed their new logo for next season and effective after the Draft. It raised a lot of speculations about the logo looking very similar to that of the Brooklyn Nets logo. The Nets replied to a tweet from the Raptors. 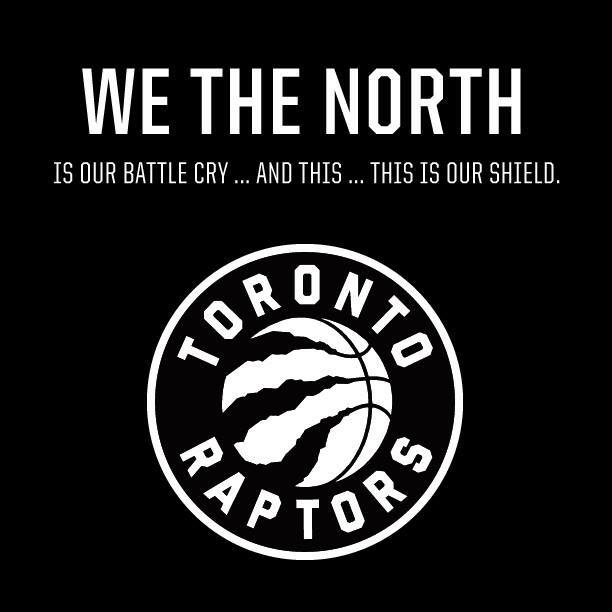 The logo was also highly criticized by Raptors fans themselves and they actually started a petition to stop the change from happening. The Raptors also tweeted a video.